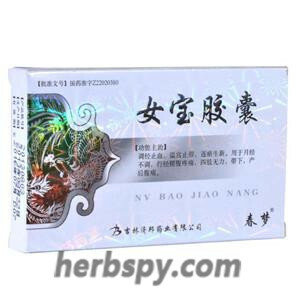 For qi stagnation type low back pain,lower abdomen cold pain,cold uterus, irregular menstruation, excessive vaginal discharge. 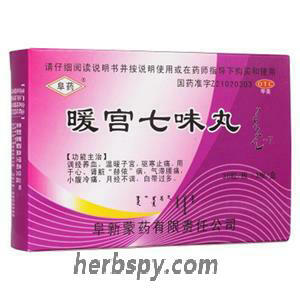 Regulating the menstrual function and blood,warming the uterus,dispelling coldness and relieving pain. White cardamon fruit,Cochinchinese Asparagus Root,Gymnadenia,Chinese Eaglewood Wood,Nutmeg Seed,Solomonseal Rhizome,Clore. 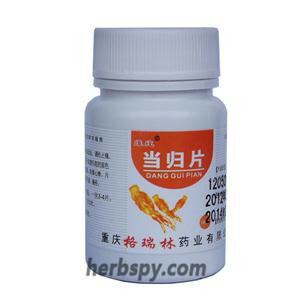 This product is brown water pill; aroma, spicy, sweet. For oral use after meals,11-15 pills 1-2 times daily or by medical ordor. 1.Avoid raw,cold food during taking this product. 2.It’s not appropriate to take it wihle getting cold. 3.Don’t be angry and laborious. 4.Usually normal menses, and suddenly there is excessive menstruation, prolonged menstruation,delayed menstruation, and too little menstruation.Must go to the hospital for treatment. 5. Prolonged menstruation, excessive menstrual flow combined with anemia, should be taken under the guidance of a physician. 6. Adolescent girls and menopausal women should be taken under the guidance of a physician. 7. 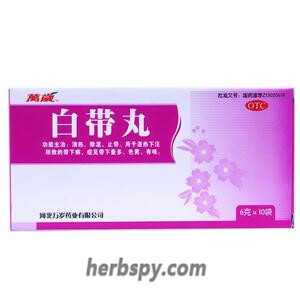 General medication for a menstrual cycle, the symptoms have not improved, or excessive menstrual flow, or menses dripping for more than half a month, or other symptoms, should go to the hospital. Stage Food and Drug Administration Approval number: Z21020303.